I guess that's why we all follow the sport, the drivers have superhuman car control and both driver and co-driver are extremely brave. It's one of the few sports where you can watch and think us mere mortals could not do what we've just seen. It's a highly specialised kinda of skill. There should be a Phd study on how driver's brains change as they start rallying and what state it's in when they get to the point where they can go flat out through Ouninpohya! So Citroen will run 2 cars on most events in 2018 - Meeke the full season, Breen 10 rounds and Loeb for 3 rounds (Mexico, France, Spain). 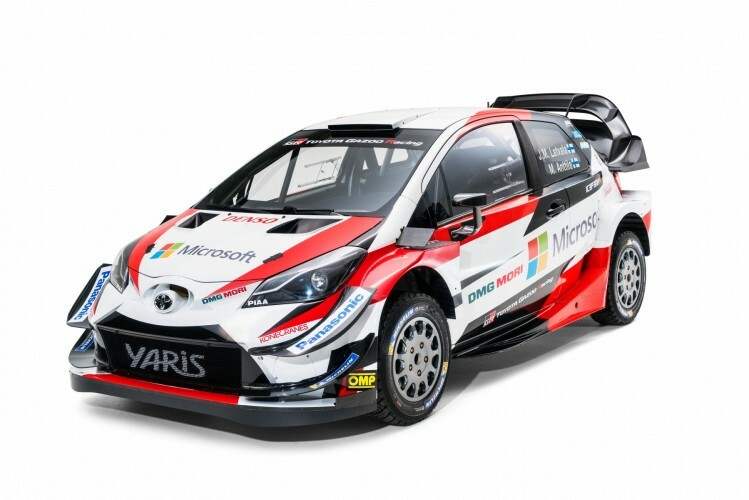 Al Qassimi will get a 3rd car for 'some' events and Lefebvre gets dropped from the WRC squad but will compete in an R5 C3. Not a surprise to see Lefebvre get pushed out - he was clearly the weakest of the Citroen drivers last season. Odd though that Breen gets dropped for the rounds where Loeb will compete - I'd have thought they'd have just run a 3rd car for those events (and clearly they can run a 3rd car as that's what they'll be doing with Al Qassimi). I would guess Citroen are realizing how expensive WRC is, maybe have an eye on future diesel sales as they sell a huge amount of diesel cars. And WTCC cost them a fotune!! Read my lips: electric rallycross is the future. Updates to the front aero and cooling sistem. Those are some big diveplanes. Still looks like a house brick! Obviously they aren't radically different, but I think its great that we have four WRCars that do differ a bit in terms of look. The Hyundai looks good but was hoping for more, not a big difference form last year. I think its quite an understated livery, but it works well with the car. I still think the i20 WRC is the least radical looking car of the latest generation: but that's not to say I don't think it looks good! If Hyundai can address the weak points of the 2017 car (and Neuville can maintain a level head), they are surely going to be the team to beat in 2018. Utterly unimaginative, dull, corporate liveries on both cars lets face it, they both look the same as last years cars. 1. 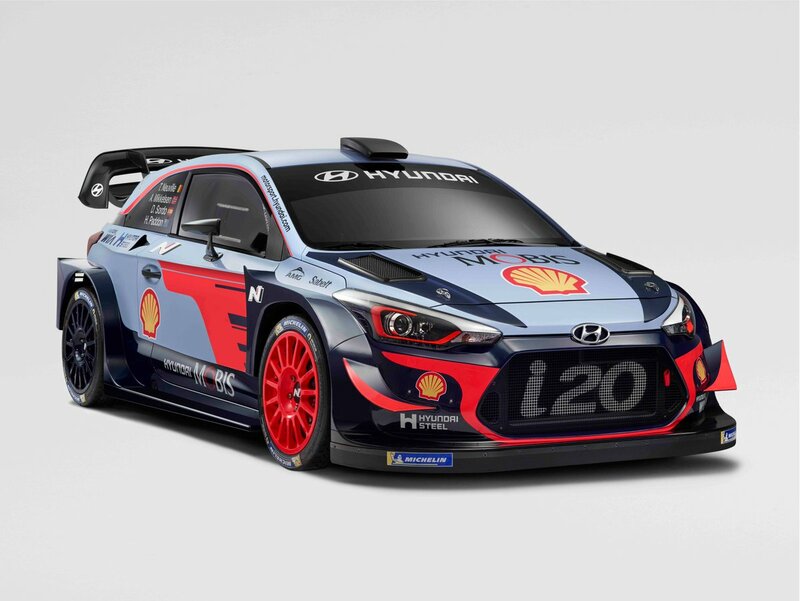 Paddon is to share the 3rd i20 with Sordo throughout the season. 2. Increased Ford support to Msport to be emphasised by the inclusion of Ford in the entrant name. 3. Apparently there's a significant overhaul of event coverage coming up with every stage being available to watch live, boost in camera numbers and production staff etc. It remains to be seen if this is viable i.e. will people consume all that footage and is it even affordable for the promoter? 4. Teemu Suninen gets to drive in 8 rounds with Msport.